Chrysler LLC, a United States-based automaker, is recalling 744,922 units of its Jeep Liberty and Grand Cherokee SUVs in the United States. The automaker is recalling the vehicles to address an issue that can lead to unexpected airbag deployment. 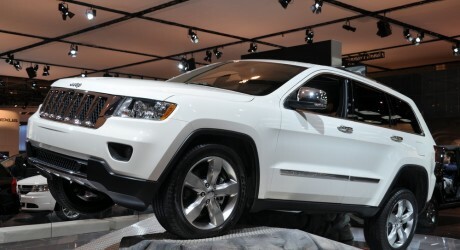 The recalled models are 2002-03 Liberty and 2002-04 Grand Cherokee models.